Our team has had over 33 years of experience in the insurance industry with some of the largest insurance companies in the business. Although at the top of our game, winning multiple company awards we discovered that something was missing from the client experience. We set out to create an insurance experience like none other, where we could educate our clients on the proper coverage's, provide them with industry leading companies at the most affordable premium rates. After years in the industry we discovered that every individual presents a unique situation and with that comes different insurance needs. By being able to represent multiple top rated insurance carriers we have the ability to choose the right insurance policy for the right circumstance, putting our clients interest as our primary concern. 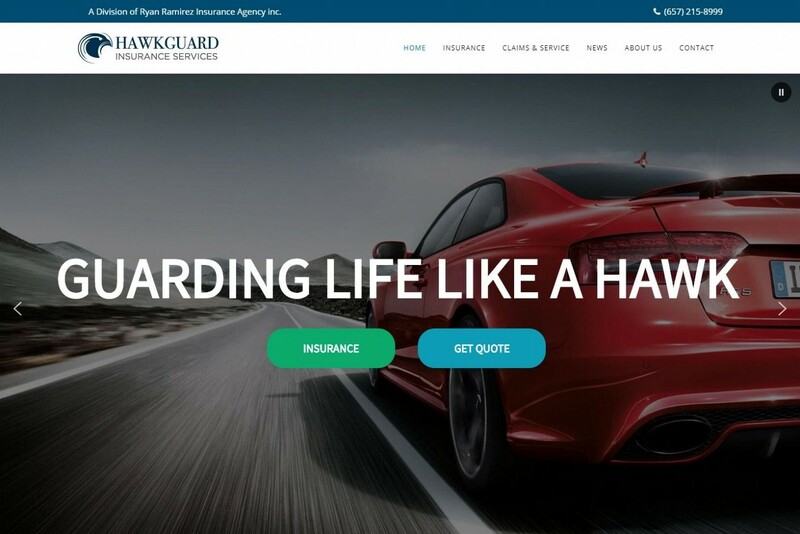 Here at Hawkguard Insurance Services we are dedicated to building long lasting relationships, to be there for you in your time of need and to prepare you for whatever life throws your way.